 When the creative industry bestowed their nods and accolades to Phoenix-area agencies at the 2019 American Advertising Awards, the AWE Collective crew accepted five trophies for stellar client campaign work. 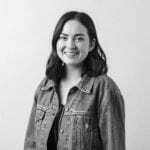 From edgy zombie-themed marketing campaign ideation, copywriting and design for Zia Records, to quirky naming, branding and web design for Scoopwell’s Dough Bar and all sorts of project work in between, AWE’s creative edge proved sharper than ever. Paired with the agency’s recent “#1 Best Place to Work” designation, AWE continues to champion and lead the creative community as one of the most respected industries in business today. 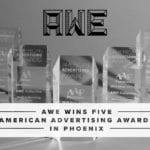 Hire the AWE Collective team to deliver award-winning results. Schedule a talk with an AWE strategist today.